We are implementing a setup of F5 Big-IPs, and I decided its time to get back on the certification tracks. 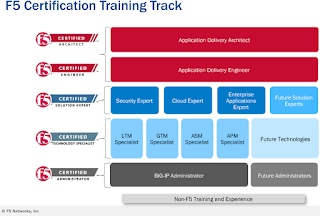 As such, I am going to start with the F5 Certified Bip-IP Administrator certification. 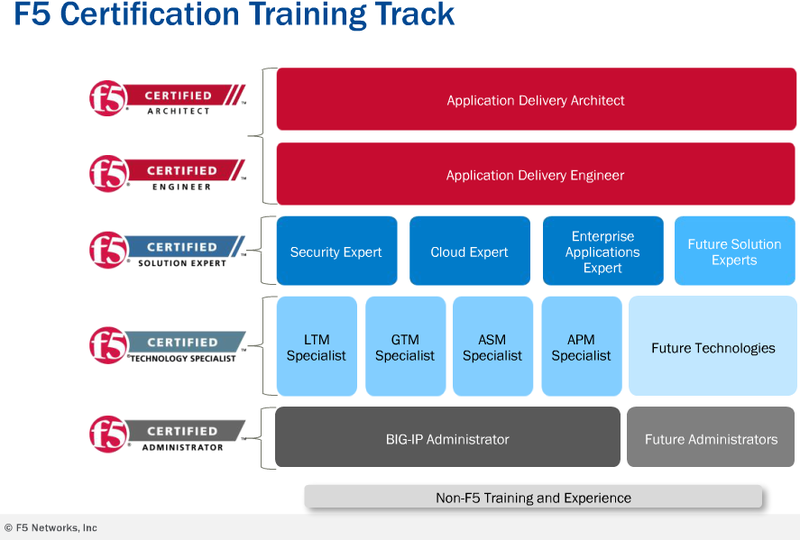 This certification requires 2 exams: Application Delivery Fundamentals, and TMOS Administration. I have been told that the first exam is little more than a "pulse check", and that if you are familiar with computing and networking concepts, it shouldn't be a challenge. After looking at the exam description, it doesn't look too hard, but some study is still suggested.